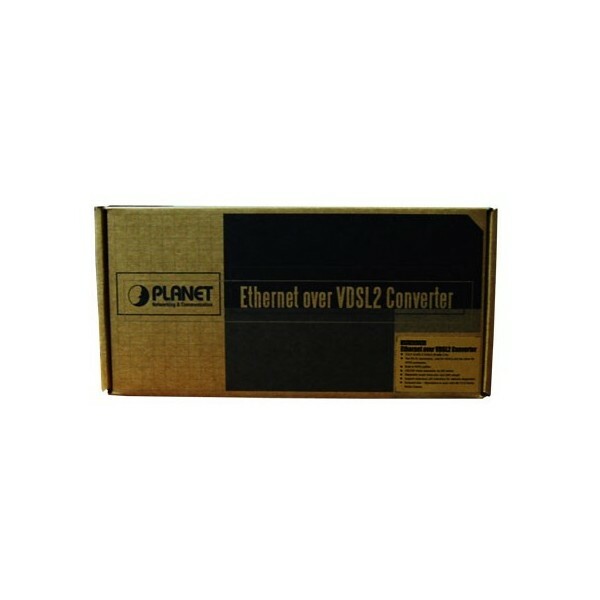 The PLANET VC-201A is an Ethernet-over-VDSL2 media converter with high performance. It is designed based on two core networking technology, Ethernet and VDSL2 (Very-high-data-rate Digital Subscriber Line 2). The VDSL2 technology offers the absolutely fastest data transmission speeds over existing copper telephone lines without the need of rewiring. The VC-201A supports ultra-high performance to the pervasive telephone line network with up to 100/55Mbps asymmetric data rate within 200m and 25/4Mbps for 1.6km long range connections. 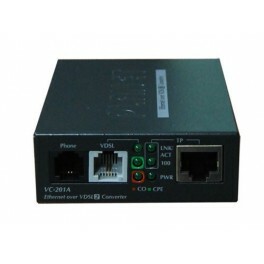 The VC-201A is also a Long Reach Ethernet (LRE) converter provides one RJ-45 Ethernet port and two RJ-11 phone jacks, in which one is for VDSL connection and the other one is for POTS (Plain Old Telephone Service) connection. The VC-201A has built-in POTS splitter to share the existing phone line with POTS, therefore it is no need of replacing the existing copper wiring. Just plug the VC-201A into the existing RJ-11 telephone jack and a high-performance VDSL2 network can be connected. 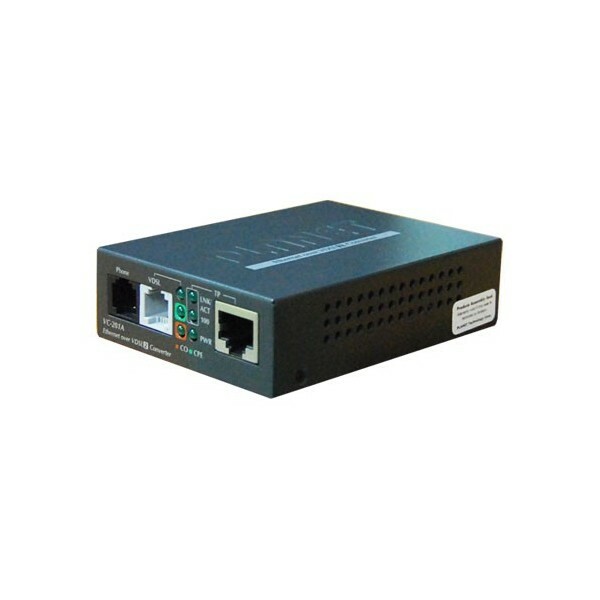 It is ideal for use as an Ethernet extender to an existing Ethernet network. 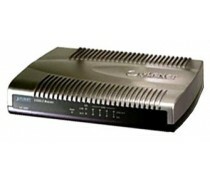 The VC-201A provides excellent bandwidth to satisfy the triple play devices for home entertainment and communication. With the capability of 100/55Mbps symmetric data transmission, the VC-201A enables many Multi-Media services to work on local Internet, such as VOD (Video on Demand), Voice over IP, Video phone, IPTV, Internet caching server, distance education, and so on. 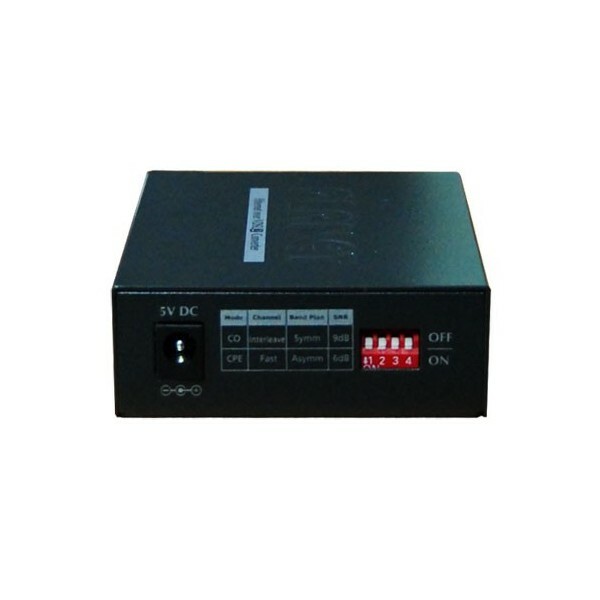 The Converter is plug-and-play design and fully compatible with all kinds of network protocols. Moreover, the operating status of each individual port and the whole system can be watched via the rich diagnostic LEDs on the front panel. There are two selectable models of the VC-201A, one is used at client side (CPE) and the other one is at central side (CO). The CPE or CO mode can be adjusted by using a built-in DIP switch. 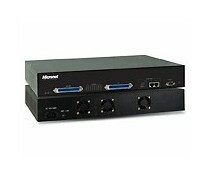 For point-to-point connection, a CPE mode VC-201A and a CO mode VC-201A must be setup as one pair of converters to perform the connection. The VC-201A also defines asymmetric (Plan 998) and symmetric (Plan 997) band plans for the transmission of upstream and downstream signals. The featured band plan 997 provides the symmetric transmission on both downstream and upstream. On the other hand, the band plan 998 performs higher transmission quality in short range for central side (CO) in asymmetric mode. In all, when the VC-201A is in symmetric mode, it provides better upstream performance, and when the VC-201A is in asymmetric mode, it gives better downstream performance. 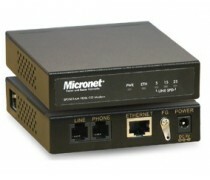 Two VC-201A acting as a standalone pair is good for Ethernet distance extension over existing telephone wires. With just one pair of AWG-24 copper wire, you can easily connect two Ethernet networks together with the data rate of maximum 100/55Mbps. Telephone service can still be used while the modems are in operation. 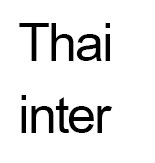 The two solutions listed below are typical applications for the Ethernet over VDSL converter. The VC-201A is a perfect solution to quickly provide cost-effective yet high speed network services to multi-unit buildings such as residential buildings (multi-dwelling units) , commercial (multi-tenant units) buildings, hotels or hospitals. By utilizing the existing telephony infrastructure, network installation is straightforward and requires no new wiring. With up to 100/55Mbps transmission, Video on Demand, IP telephony and various broadband services can be easily provisioned. The VC-201A is an ideal solution for FTTx (Fiber to the Building, Fiber to the Campus or Fiber to the Node) applications. It supports high bandwidth VDSL2 over existing telephone wires in the "last mile" from the ISP / Telecom / Service provider's fiber node to the buildings and customers´ home. 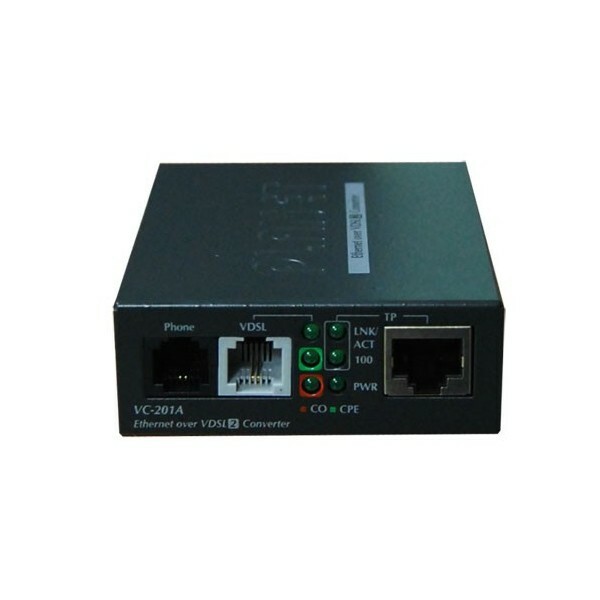 The 10/100Mbps port of VC-201A can be directly connected to a PC or to Ethernet devices such as Ethernet Switches or Broadband Routers. It is excellent for phone line network built by Internet because every room or house could use the existing phone line to transmit data through the Internet and the whole building could share the Internet to the wider area network with minimum cost.